While most of Hawaii's sugar plantations were run by the Big Five companies, a few were independently owned and operated. One of the last of this breed was the Wailea Milling Company. 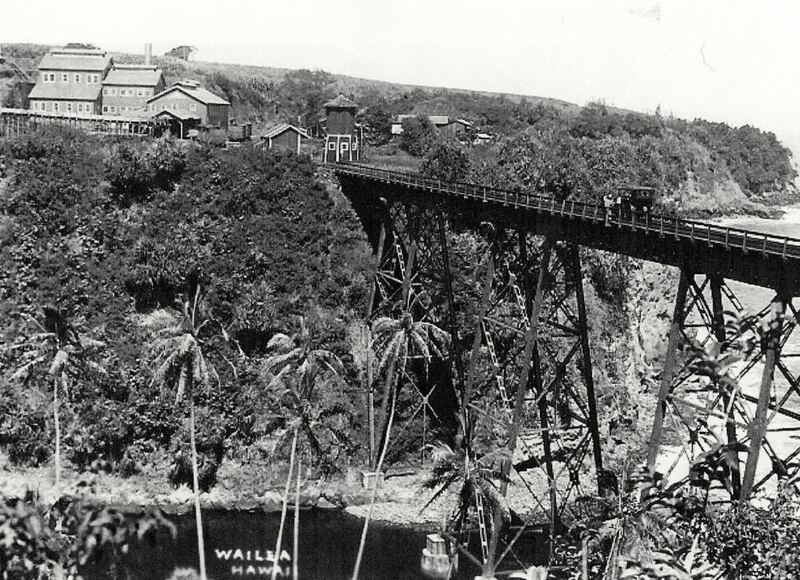 Hakalau Plantation acquired the Wailea Milling Company in 1944. Wailea Milling Company was formed in 1919 to serve independent growers. 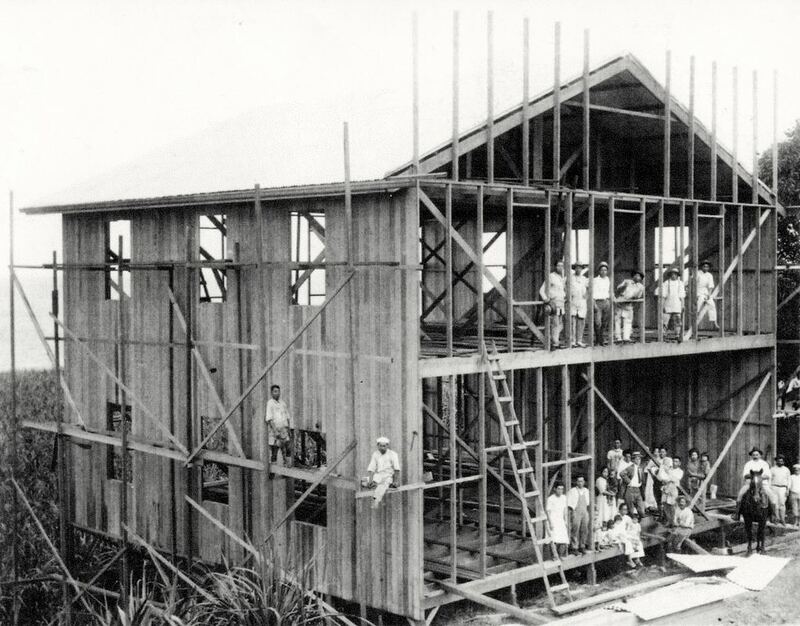 Hakalau Plantation acquires the Wailea Milling Co., Ltd. in 1944.